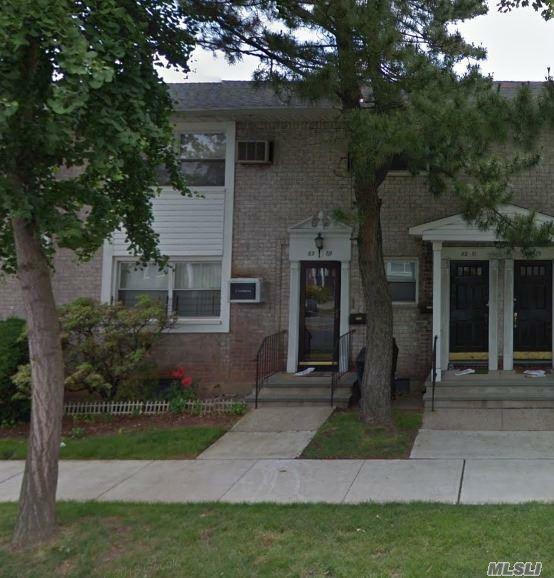 Mint Condition Co-Op In Langdale Gardens On 1st Floor With 2 Bedrooms, 1 Bath, Living Room & Kitchen W/ New Counter Tops. Private Entrance And Parking Space For Two. 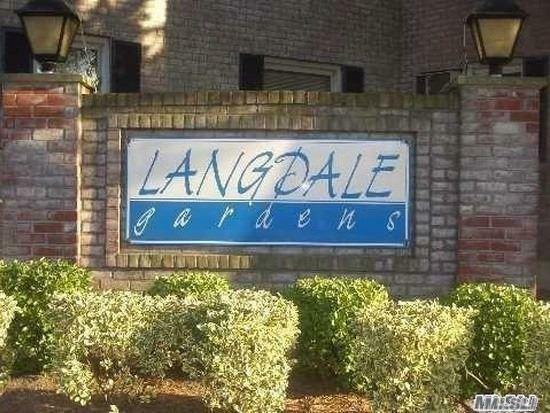 Close To Stores & Great Location. Must See. Listing courtesy of First Flag Realty Inc.